Tresana is a newer community in Highlands Ranch that was completed in 2011. Tresana's Mediterranean inspired neighborhood offers high end single family homes and townhouses, with vaulted ceilings and fireplaces. Each home has it's own distinct and unique features, but all are move-in ready. Residents have access to an all-season spa, outdoor pool and covered picnic area. It has been thoughtfully landscaped to provide maintenance free living. 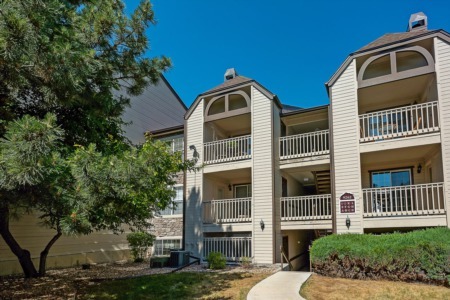 It is close to the shopping district, parks and entertainment venues. It also has easy access to C-470.